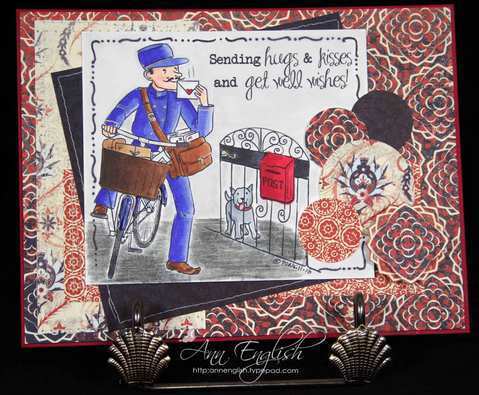 Welcome to a new Sentimental Sundays challenge! It's so nice to see such a wide variety of entries! I'm still catching up on my commenting so forgive me if I haven't gotten around to your entry yet. 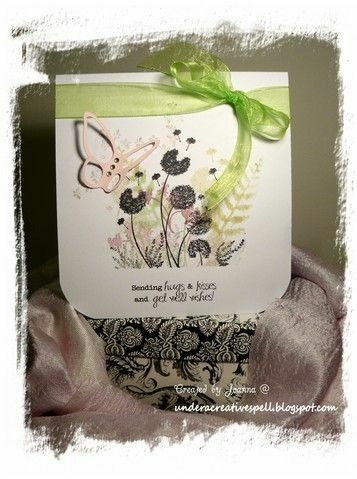 Again, we had wonderful entries and it's always a treat to see so many ways of incorporating sentiments into your creations. Now that we have that take care of, would you like to know what the new challenge is this week? 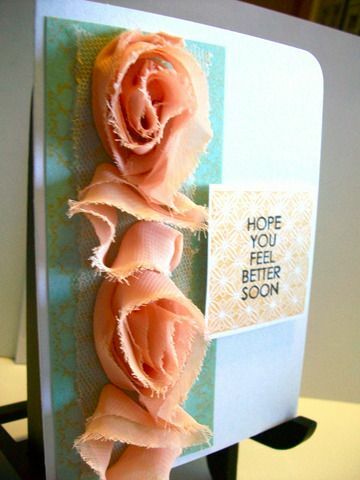 Sometimes these get well soon cards really come in handy when you find out someone is sick and you want to send them something really quickly to cheer them up. Once again the design team has really stepped it up this week! Even though they're not required to create something for every challenge, they have been such diligent workers and most have joined us in creating something for this week's challenge. Speaking of the design team, would you like to know more about us? 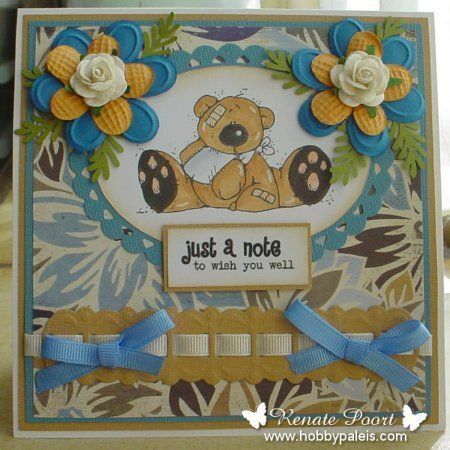 You can read all about the Sentimental Sundays Team at the Design Team Page. You can match our names to our faces and associate our designs with a little bit about our backgrounds. We'd like to know more about you, too! Feel free to leave a comment in our new chat box on the sidebar on the right. 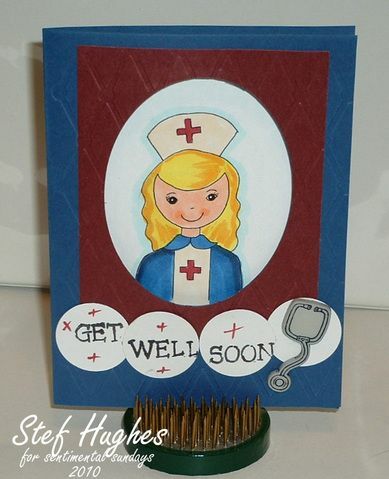 Make sure to visit the blogs to learn more about the creations you see here! Starting next week and every other week after, the freebies will feature some of the design team members' favorite sentiments and quotes. 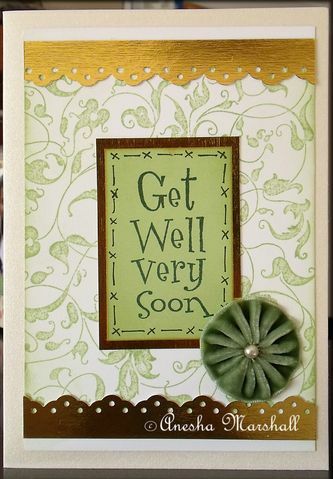 Make sure to watch out for those sentiments! 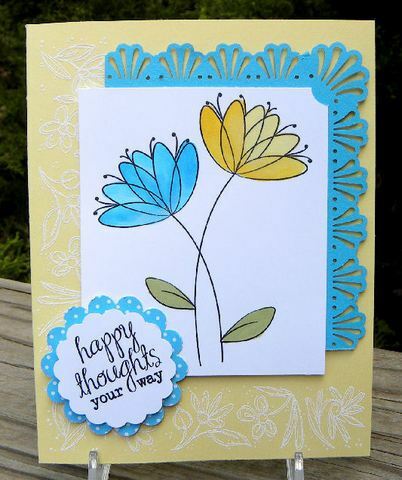 The prize for this challenge will be a digital sentiment set of six sentiments of your choosing. 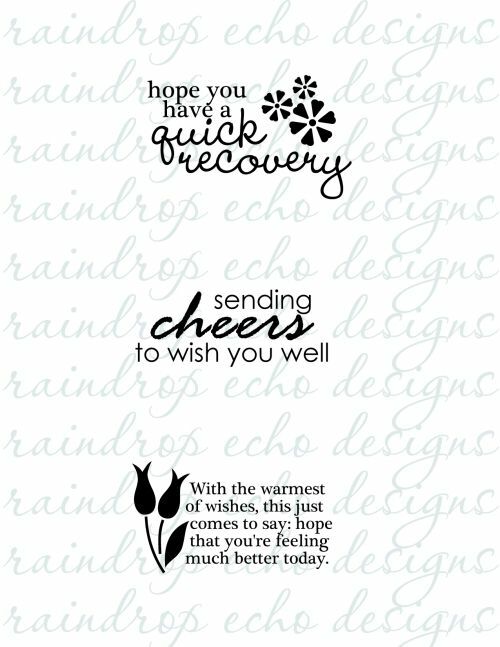 If you would rather just have a sentiment set from the Raindrop Echo Designs Whimsy Stamps Digital Collection, you're welcome to have one of those instead. 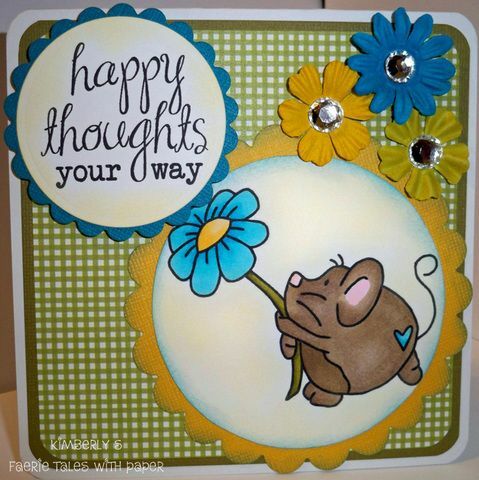 When uploading to SCS, PCP, SNR, or other galleries, please use the keyword "sentimentalsundays4" Thank you! wow ladies! these are all fabulous! Love them all -- it sure was lots of fun! 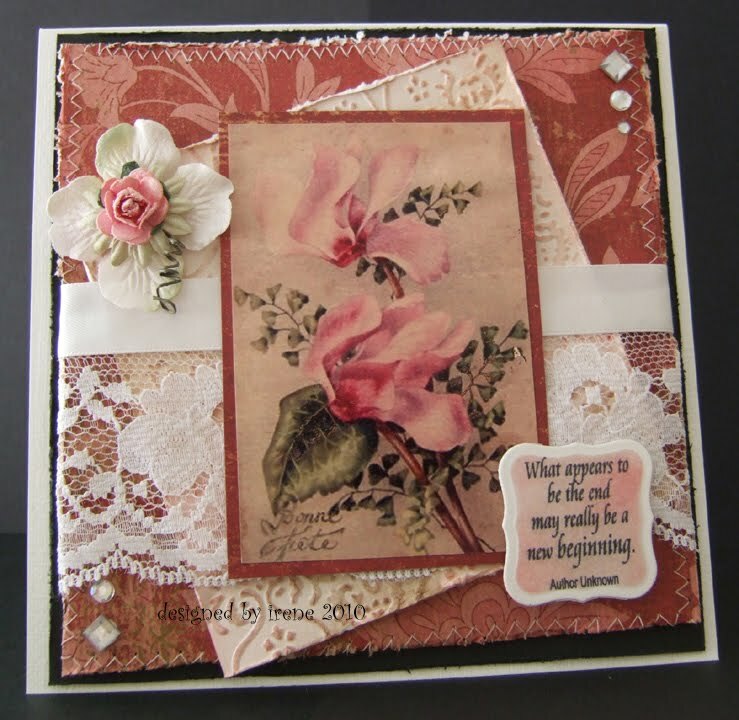 Thanks for all the Beautiful sentiments every week -It is such fun creating a card around sentiments. 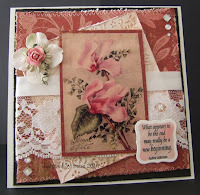 Fabulous DT samples ... so beautiful! 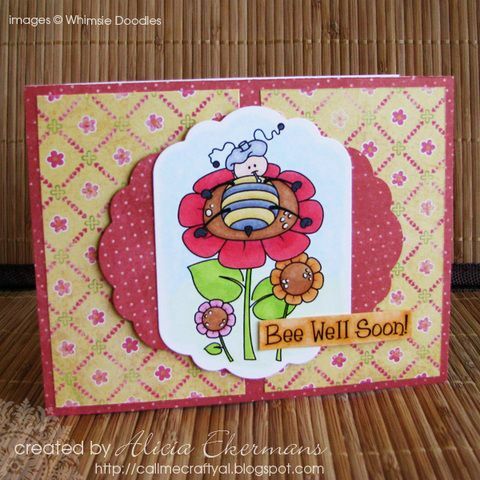 Thanks so much for another fun challenge ... and have a great holiday weekend! Introducing the Sentimental Sundays Design Team!